Gabrotech allows customers of different merchandise and services companies to forgo multiple memberships in favor of a single account – thereby revolutionizing the loyalty points process. With an average American family enrolled in roughly 25 different loyalty programs, it is increasingly becoming difficult to keep track of points collected, whether used or expired. 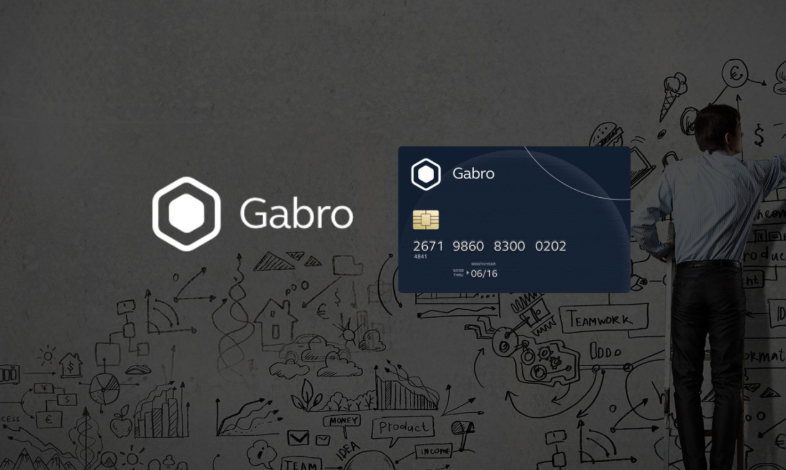 Gabrotech solves this issue in a decentralized manner by providing a single point of storage and offering instant redemption through its native GabroCoin. Multiple Programs: People find it hard to keep track of all the respective programs and the points collected. Most of these points expire without users even realizing, or not having enough collected to use. Loyalty Partners: The places where the points can be redeemed are often few and far between, creating incumbent value. Slow Transactions: The point system, and in particular the methods of redemption are typically as slow as traditional banking transactions create delays in aggregation and spending. Gabrotech is a blockchain platform that is designed to disrupt the loyalty program industry by providing a one-stop solution to all the issue faced today. By allowing different companies to shift their loyalty program on its network, the platform offers a single wallet from where users can check their earned points and redeem them. Merchants: Merchants can contact Gabrotech to launch their branded merchant tokens targeted specifically at a tight segment, giving a lower startup cost and increased sales. Institutions: Large service corporations can enjoy a lower cost of handling the points since the platform takes the brunt. The token (or point) utilization will not be dictated by program partners (by how many tokens are required for a redeeming service) since the value of the tokens will be subject to market supply and demand. Loyalty Program Operators: With lower customer acquisition costs through Gabrotech, LPOs save money and can concentrate resources on providing better service to customers. Customers: Are spared of the confusion of so many different points, where and how to spend them, and their expiration. Customers will enjoy the full benefits of loyalty programs with Gabrotech. The platform is powered by its native token, the GBO. Currently, there is a token sale running, which starts at the end of June, with 1 ETH fetching 5000 GBO. 5 or more ETH invested generates a bonus that varies from 10% to 20% and potentially higher.. Potential investors can visit the website and check out the demo!